Planned Parenthood has been exposed again. We reported on a video a few months ago showing evidence that this evil organization takes money no matter what. Even if a racist calls and want his donation to go to abort a black child. 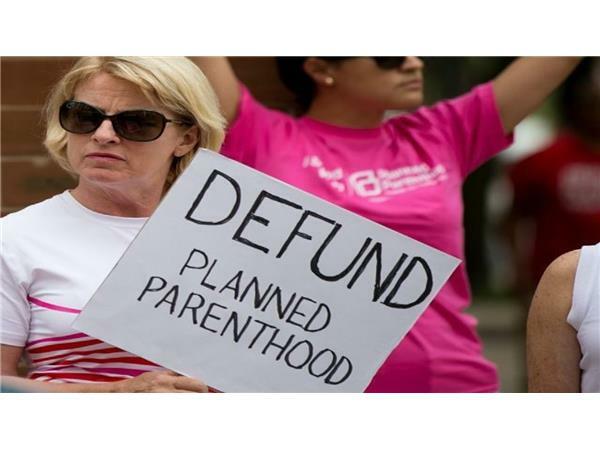 Planned Parenthood will take the money but they are in it to make money. Our tax dollars shouldn't go this organization.